Mogudes | Swing a la Magic Line/ Sant Joan de Déu! | 24-02-2019. Swing Maniacs. Swing a Barcelona. Aprèn a ballar SWING! Lindy Hop, Charleston, Jazz Steps, Balboa, Blues. 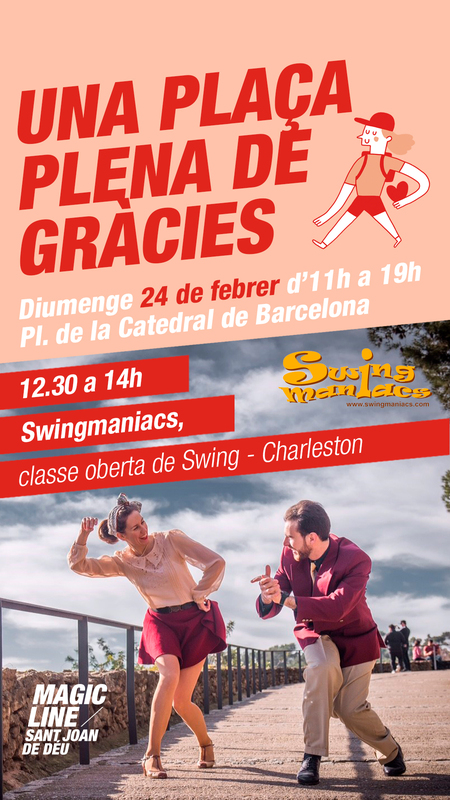 Swing a la Magic Line/ Sant Joan de Déu!